Today's photo of the day is from Northern Nats 2018. 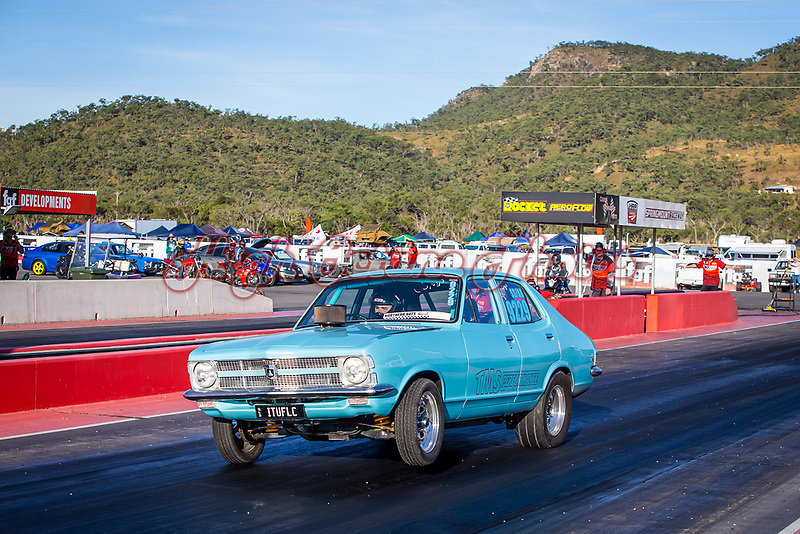 This​ is Michael Farley​ in I TUF LC​ - shot on the Saturday afternoon.. Not only is this a pretty cool Torana, this shot shows off the awesome backdrop to the racing at Springmount Raceway​. To see more of the photos from Northern Nats 2018, click through to the galleries on the site here. As always, if you like what you see, there's a little shopping trolley icon below the photo, clicking on that will bring up the pricing options for that image. Your purchase helps us to trackside to keep on bringing photos to you.